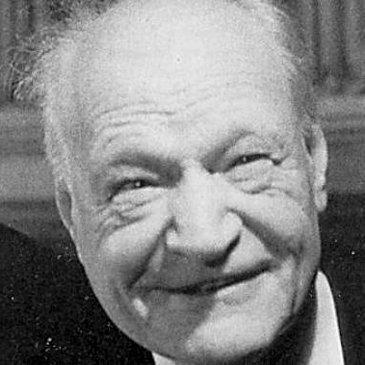 Born in Egypt in 1888, Giuseppe Ungaretti was one of the most influential Italian poets of the last century helping to develop the writing style that was known as Hermeticism, which grew out of the Symbolist school of thought. His first work of published poetry was produced whilst he was on the front line of World War I, fighting in the trenches. 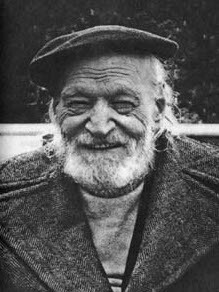 Ungaretti spent the first part of his life near Suez where his father was helping to construct the canal before being killed in 1890. 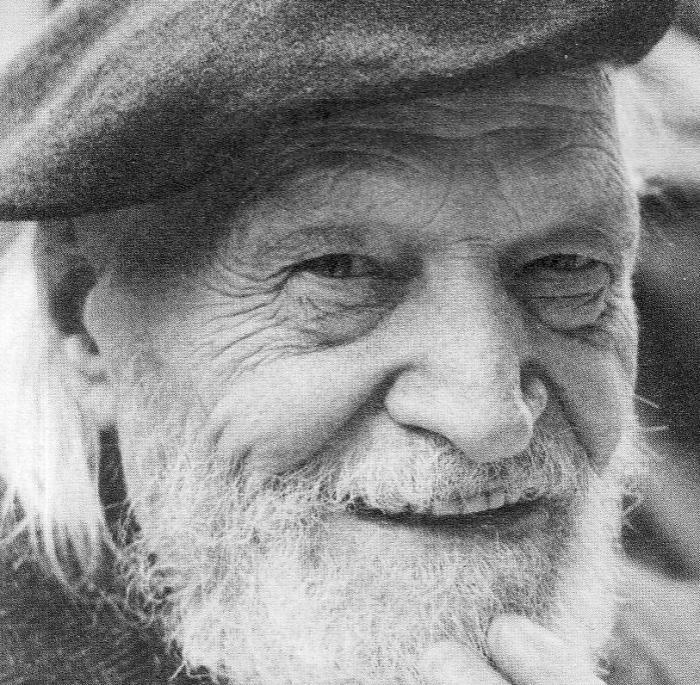 Ungaretti quickly learned about poets such as Rimbaud and Mallarme when he attended school and went onto begin a career as a literary critic and journalist, working on various papers and magazines in Italy. In 1912, he moved to France, settled in Paris and quickly became ensconced in the literary circles of the day, getting to know the likes of Apollinaire and becoming an admirer of the works of Henri Bergson. 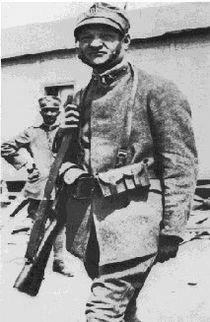 War broke out in 1914 and Ungaretti joined the army a year later. He spent a period fighting in the trenches, something that altered his previously romantic notions of the world as he witnessed all the horrors that the Northern Italian frontier had to show him. In 1917, he published the work The Buried Port which outlined the harsh life on the front line but also did not criticize or question his country’s involvement as many of his compatriots had done. 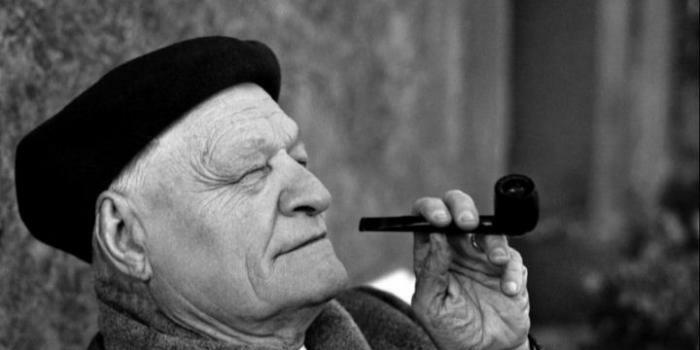 After the end of the war, he was once again back in Paris, working as a correspondent for the Italian newspaper Il Popolo d’Italia and continuing the development of his poetry. 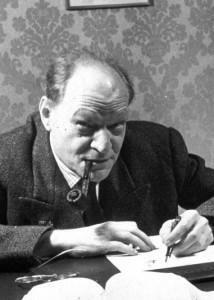 He published The War in 1919 and married a Frenchwoman, having a daughter by her a few years later. 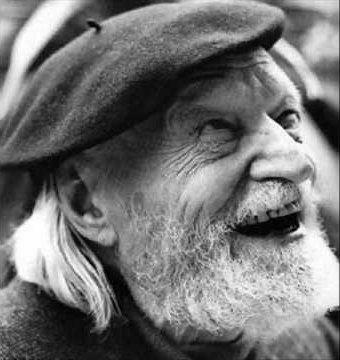 For a while, Ungaretti dabbled with different movements including Dadaism before returning to Italy where he joined the Foreign Office in Rome. He became a follower of Mussolini who was beginning to gain power and continued to write, experimenting with new forms and eventually pioneering the form Ermetismo (Hermeticism) that drew on a wide range of influences including Symbolism and Futurism. He began to enjoy more critical success and moved for a while to Brazil where he taught at the university in San Paolo. 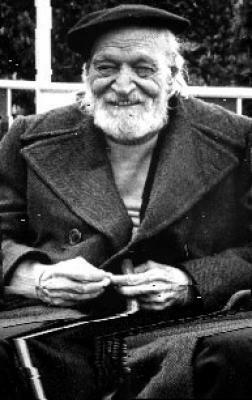 Despite war breaking out again, Ungaretti did not return to Italy until 1942 when he took up a position at Rome University. He continued to write but was initially thrown out of his job at the end of the war because of his fascist sympathies. His friends, however, rallied around him and he was given his job back shortly after. 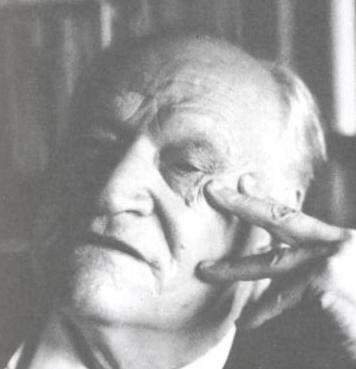 He wrote four more works after the end of the war, including The Promised Land and The Old Man’s Notebook, having largely given up on the Ermetismo or Hermeticism style. He traveled to America on more than one occasion, giving lectures at various Universities throughout the 60s. 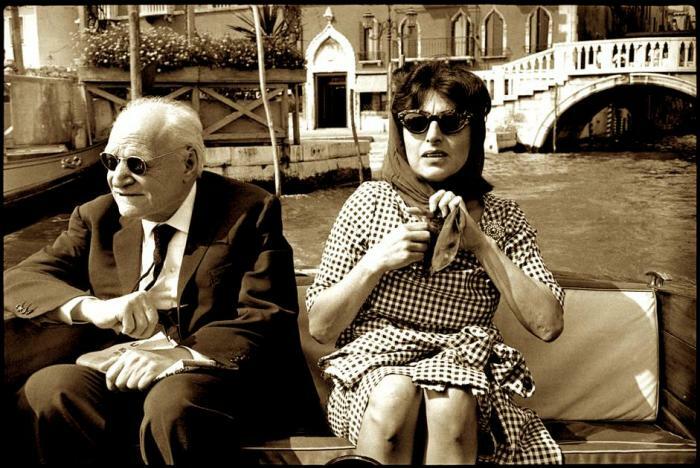 It was while he was in New York that he caught pneumonia in 1970 and returned home to Milan where he died shortly afterwards at the age of 82. He was buried at the Campo Verano Cemetery in Rome.